When you renovate your home, recover from damage, or simply need new insulation you must first undergo insulation removal. This means getting the service performed by professionals who know how to handle these types of tasks without the threat of damage to your property. 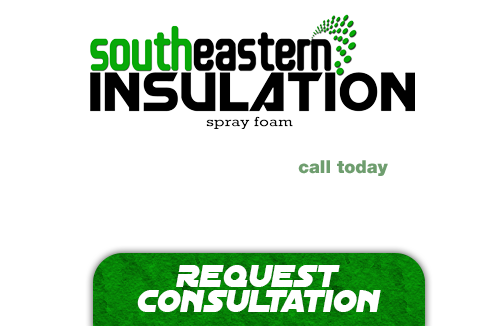 The Atlanta area depends on a qualified insulation removal company such as Southeastern Insulation. It is important to note that insulation removal should be done by a professional. Not only for safety reasons, but also certain types of insulation leave residue behind that needs to be taken care of. These residues can end up creating serious health hazards if they are not properly dealt with. 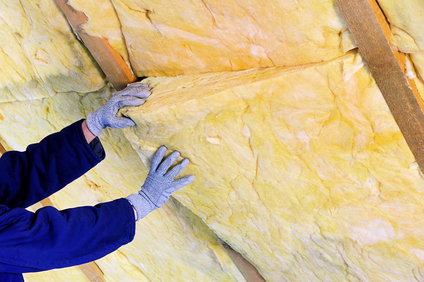 Insulation removal is also commonly done for environmental precautions as well as health precautions. Asbestos is common in homes built prior to the 1980s. Many homes contain acoustic asbestos ceilings; however asbestos materials are also in pipe insulations. Your professional Atlanta insulation removal company will safely remove all the hazardous material. With years of experience under our belt, you cannot go wrong in turning to the staff at Southeastern Insulation. We are proud of the reputation we have established during our years of service to Atlanta and are completely dedicated to providing each and every one of our customers with the best customer experience possible. You cannot go wrong in turning to our professional insulation installation contractors, who can provide the most advanced insulation installation services for your residential or commercial needs, at the most affordable pricing around. If you’re looking for a professional Atlanta insulation removal, then give us a call today at 678-561-FOAM (678-561-3626) or complete our request estimate form.